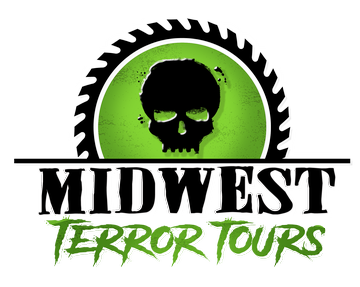 On May 16th 2019 the Midwest Terror Tours & Ohio Halloween & Haunters Convention invites you to a tour of three of the best Haunted Houses in Ohio!!! We will be touring Hudson Haunted House, Hauntville Haunted Houses & Haunted Hydro. All three will feature October style experience with lights off and Hauntville and Hydro will also do a lights on tour as well!!! There will be an escape room for you to try at Haunted Hydro as well!!! We will have a chartered bus drive us around all day and we will stop for food, which will be announced soon!